832772f74434922 aka Jane Dawkins is a half-blood witch living in on the streets of London. She wields a 12¾" Redwood, Hippogriff Talon wand, and is a member of the unsorted masses of Hogwarts students just off the train eagerly crowding around the Sorting Hat. Her favorite Harry Potter book is Harry Potter and the Deathly Hallows and her favorite Harry Potter character is Remus Lupin. she wears a torn up long coat, with inner and outer pockets to hold things in. when she's feeling dressy, she will wear a patched up top hat. she doesn't usually wear shoes. 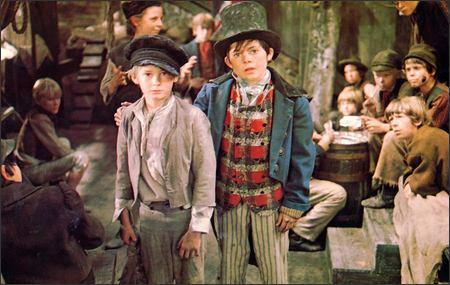 If you don't take pocket-handkechers and watches some other cove will; so that the coves that lose 'em will be all the worse, and you'll be all the worse too, and nobody half a ha'p'orth the better, except the chaps wot gets them- and you've just as good a right to them as they have.